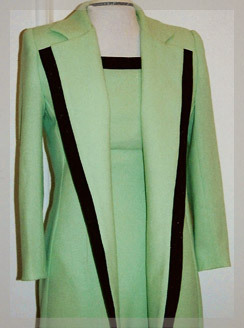 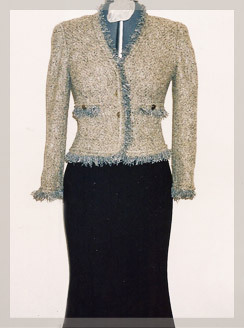 Hanna Couture - Dress suits designed just for you. 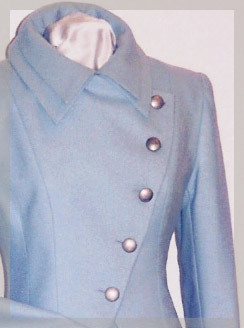 Hanna Couture suits are created with you in mind - the process involves consulting with you to get an understanding of what your expectations are and what style you wish to achieve. 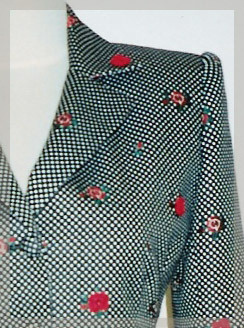 We then advise you on options and styles to suit your style and figure and create for you the perfect suit!